"Steve's passion for creativity, design and being able to work on extremely diverse projects, coupled with his ruthless dedication to his work, make him one of the best illustrators you can find today. His ability to take criticism from those of us who are not experts in illustration and design, is a testament to his positive can-do attitude. Steve is treated with the utmost of respect by his peers and co-workers and has the ability to deal with many different personalities. In the 15 years that I have been priveleged to work with Steve, I can say without hesitation that Steve is one in a million and if you are wanting the best, look no further." –Joanne Fried, Director of U-Haul Public Relations. 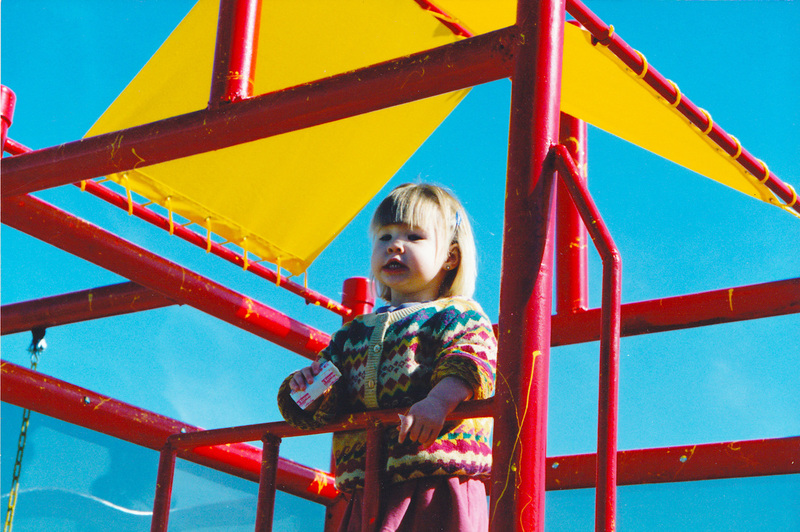 I have been passionate about art ever since I could hold a crayon in my hand. It was obvious I had a natural talent for drawing when I was very young and spent most of my time exploring different ways to express my creativity. Throughout high school this became a problem because all I did in class was draw instead of my assignments. Over the years through schooling and taking heed from other professional artists, I established myself in the industry from traditional illustrations for advertising agencies to the digital technology of today’s creative programs for corporate companies. I have lived in Phoenix, AZ most of my life but I recently moved to Austin, Texas. I spend many weekends out riding my motorcycle with my wife or at the track racing my sport bike. When I am not freelancing, I am usually enjoying a margarita in the pool, brewing my own beer, or at the gym working out. I have one daughter who has graduated from ASU as an Art Major and graduated from Le Cordon Bleu College of Culinary Arts. She is now pursuing her career as a pastry chef. I have always utilized my creative talent throughout life's everyday projects and have fun expressing them by making the norm, extraordinary. 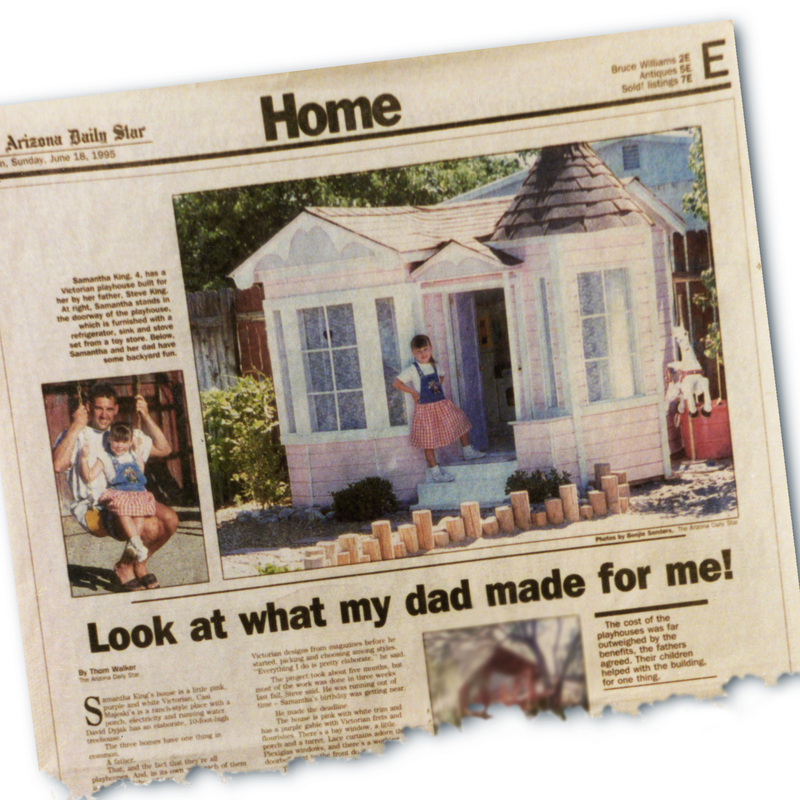 I built a playhouse for my daughter on her fourth birthday and it was published in the local paper. 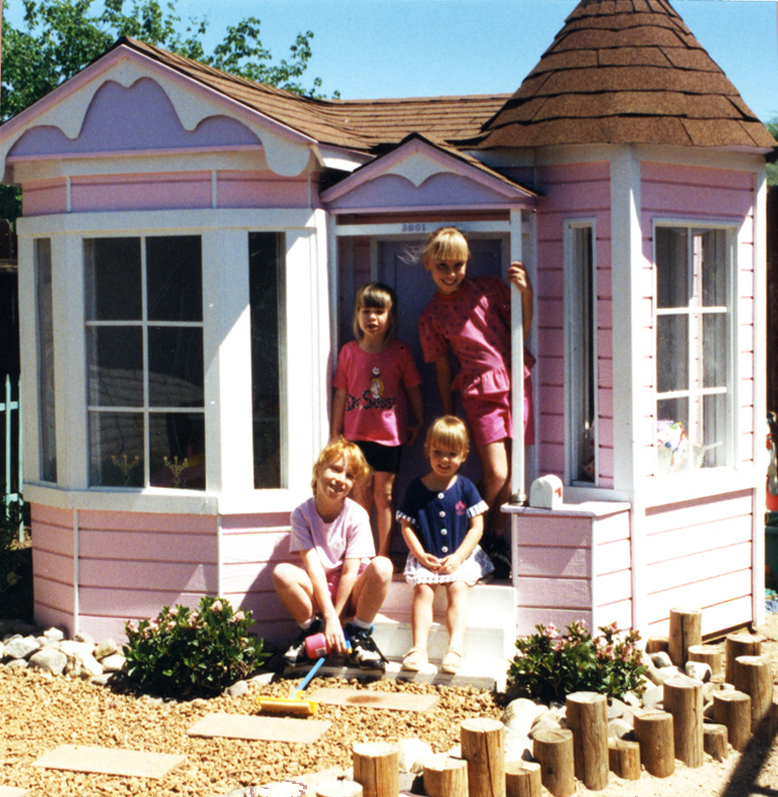 My daughter Samantha having fun in her new house with some friends. 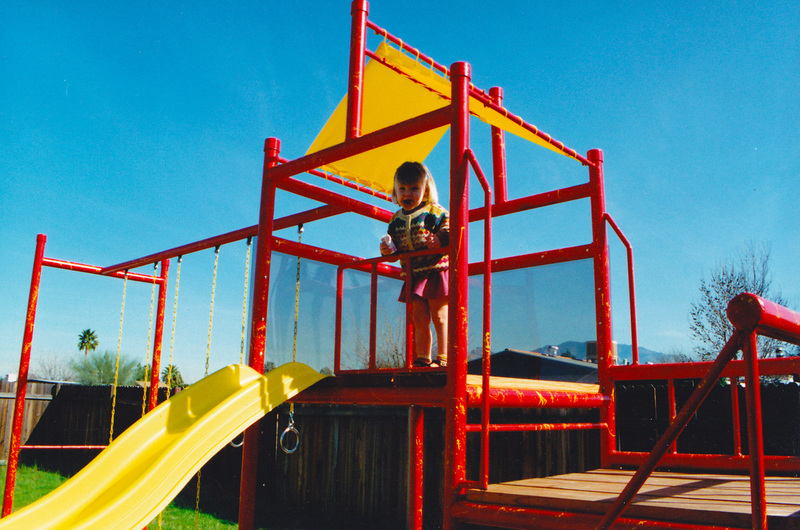 I created a swing set and playland combo using 3/4" steel pipes. It was wonderfully obnoxious. Fire engine red, bright yellow splash trim, spiral steps, and two towers with plexiglass sides. 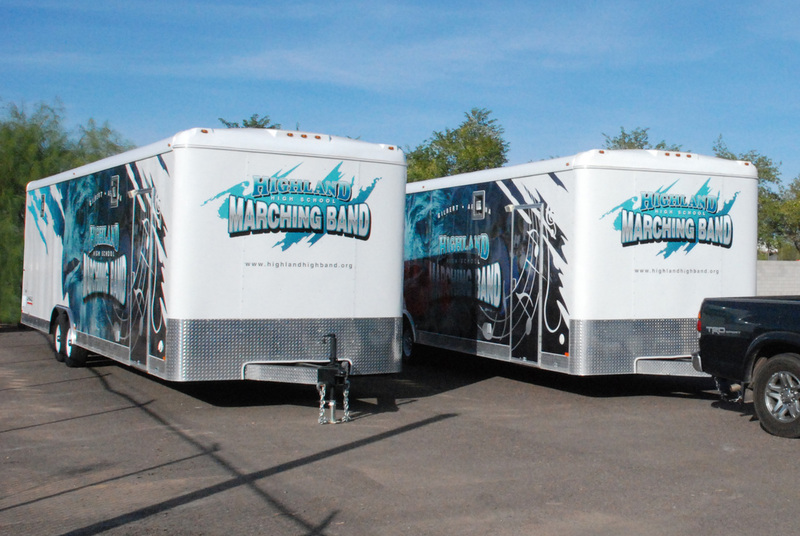 My daughter's high school band had two new white trailers for exporting band equipment that were in need of graphics. 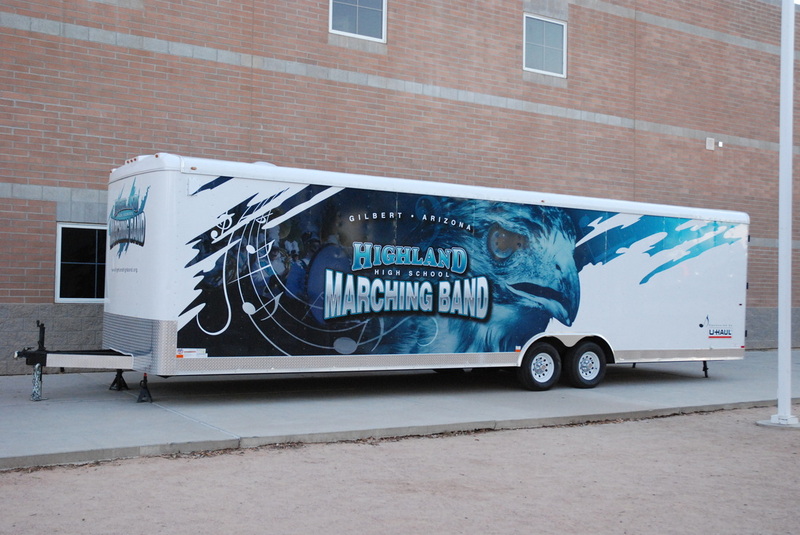 The school tried to raise money to have them imaged but they never came through so I utilized my connections and made graphics and had them put on courtesy of U-Haul tech center.